Craftivists across the UK connecting with their MPs using our Don’t Blow It hanky project and/or Craftivist Jam. How we were taken to Berlin in May by DaWanda to give a talk & workshop to crafty bloggers as part of a bloggers festival. We could go on, do a little strutt but you can just check out some blog posts instead so our heads don’t get too big. As a fellow crafter I’m calling on you to start 2013 by continuing to use or start using what you do – craft – to help end world hunger! Imagine saying in conversations about new years resolutions… “I’m going to save lives by doing what I love.” Win win! 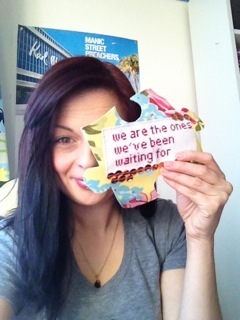 Your craft can even inspire others to be a piece of the jigsaw to end world hunger too – win win win! Cameron, has already said that he will put hunger at the top of the agenda of world leaders – we just need to make sure he sticks to his word & commits to the UK giving more international aid (a tiny 0.7% of our GDP) and championing the small and brilliant projects across the word already tackling hunger so more projects like them can be created and sustained. Life is like a puzzle, it all seems a mess but when it gets finished it looks brilliant. There are some amazing small-scale successful projects happening all over the world that are tackling hunger and showing that the world doesn’t have to have malnourished children whose potential is stunted. 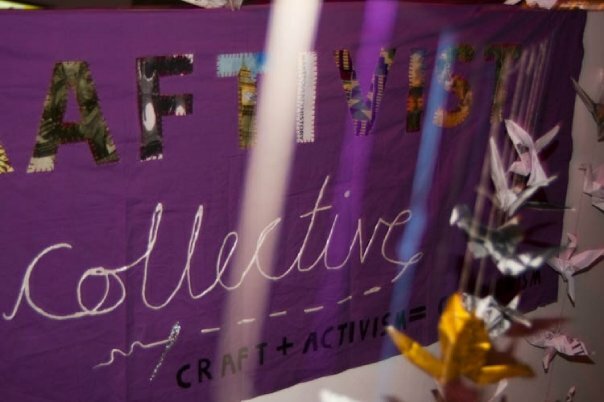 Hopefully us craftsters have had a good rest over the festive period and are energised to use their craft for good in 2013, and join us in this project as craftivists to show that we are all connected and our actions make a difference. There is no one solution to the problem of injustice but we can all play a part in a movement for change. The G8 coming back to the UK is too big an opportunity to miss so why not have your New Year’s Resolution to be part of eradicating hunger through your love of craft? That would be a pretty cool resolution right?! It’s difficult to ignore a big beautiful, original piece of art that has been made by a large group of people. 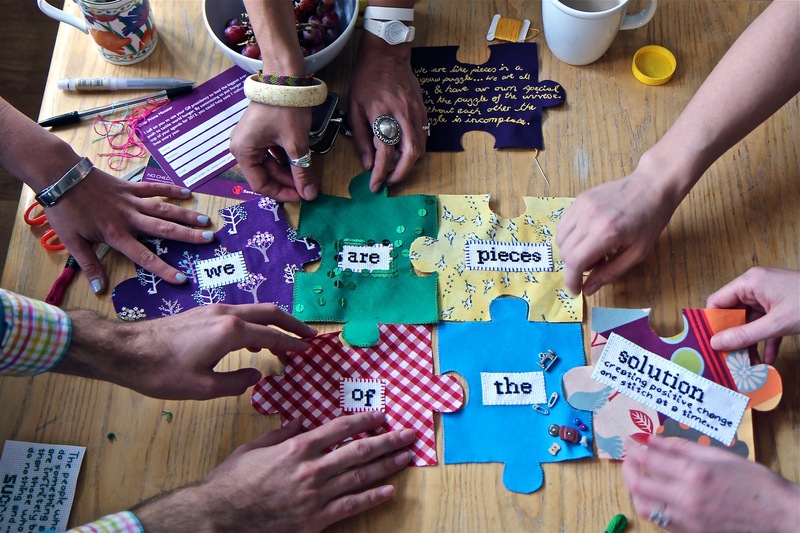 Especially if it’s as HUGE as it could be – if all of us stitch a few jigsaw pieces each. Check out some of the jigsaw pieces made by some of your fellow crafters & download our pattern and easy instructions here and get stitching! You can hold a stitch-in event and get others excited about the project, sign the Save the Children petition here, and spread the word online through Twitter, Facebook, blogs etc using the hashtag #imapiece. 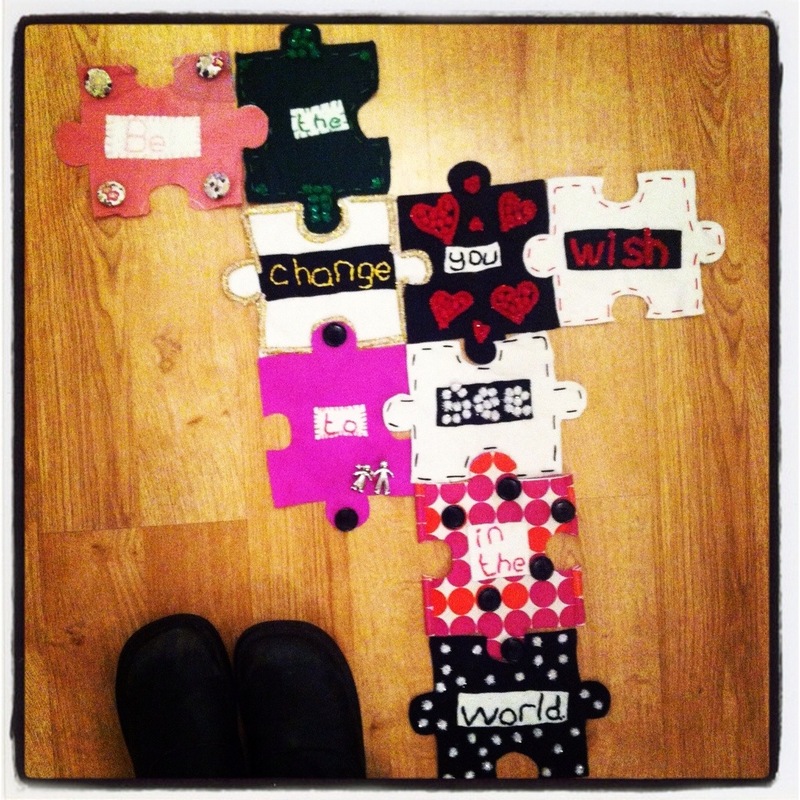 Imagine your jigsaw pieces turning a bare wall into a beautiful, unforgettable piece of art that could make a difference to millions of lives. Now that would be an achievement that would start 2013 with a bang! Come on crafters! Let’s get our craft changing the world! !